News Archive Details | Pump Pro+ | Pump It Up News, Simfiles, Edits & More! Pump It Up: PRIME 2 Ver. 2.03 Released! As of today, the latest patch for Pump It Up: PRIME 2 has been released! It includes five new songs along with a new Quest chapter sure to delight. 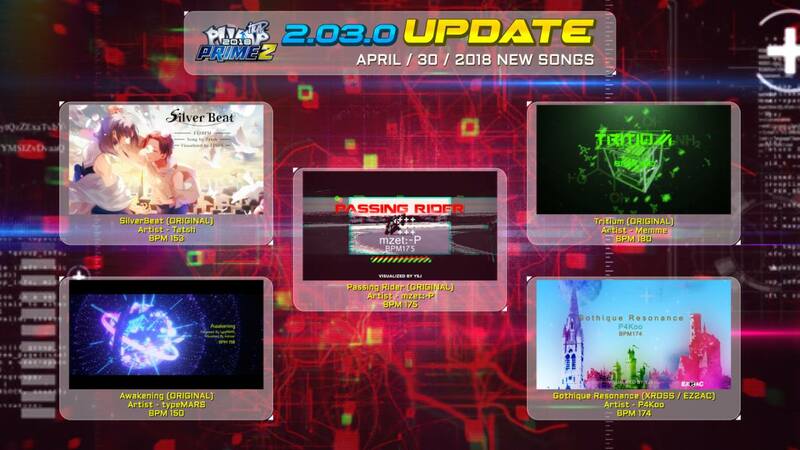 For more information concerning this patch, please read our full article on Pump It Up: PRIME 2 Ver. 2.03. We look forward to exploring the new content in this patch and appreciate any of your feedback concerning its contents. Until next time fellow Pumpers!